For Kettal Hella Jongerius designed a club garden set named BOB, a reinterpretation, of the typical garden club chair., The aluminum frame has a sturdy dark look from the front but surprises at the, back with an elegant, light construction. 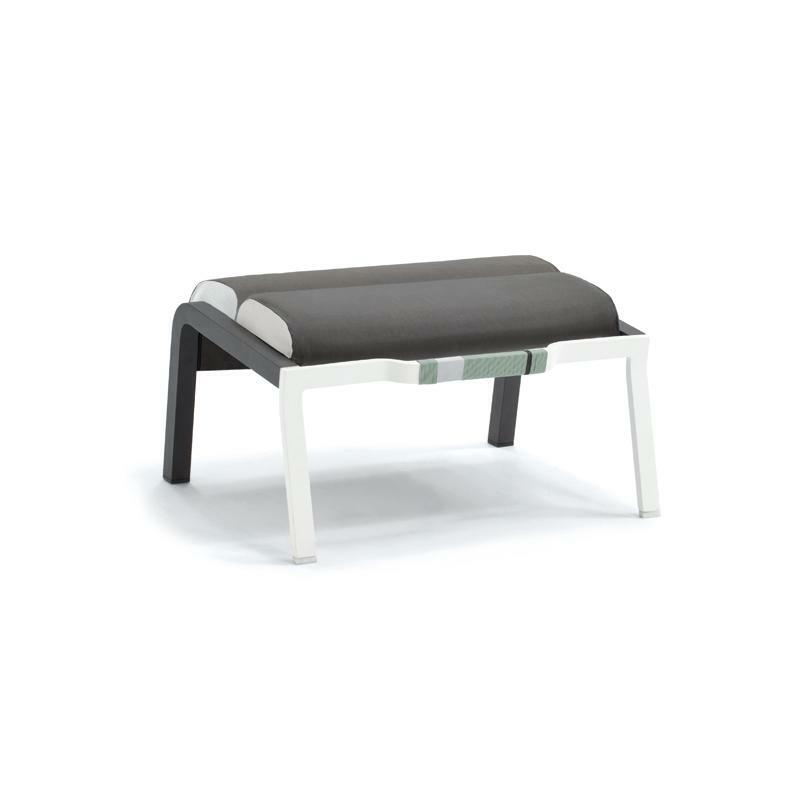 The seating is formed of soft and voluminous, ribs which are accented with visible stitching. Winded yarn is used for the, detailing of the armrests and on the handles of the BOB footstool and side table.